Jain service give best class service for fridge repair in jaipur. Jain Service give all type service and repairing for all brands fridges in jaipur. Jain Service give best service for fridge repair and service in low cost for all in over jaipur. Jain Service Give best facility for fridge repair at home with affordable cost. With lot of years experience in the maintenance, servicing and repairs of all brands of fridges we know just about all there is about keeping your refrigerator working. Our Jain Service repair team has experience with all makes and models. We service and fix all types, both old and new, domestic fridges or industrial and commercial ones. 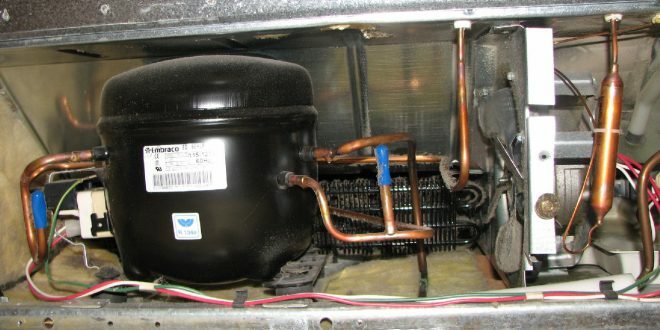 we solve then ice-maker breakdown, water leaking onto the floor, a cooling failure and too much noise etc. In today’s fast paced life, fridge is an important gadget of human life as it keeps the freshness of all items like fruits and veggies and preserves cooked food over longer period. The freezer compartment helps store ready-to-eat packaged items and chills our cold drinks. Nowadays fridge are available in many models ranging from few thousand rupees to lakhs of rupees. But whatever your model is if your refrigerator is not working or the freezer is cold but fridge is warm and you need reliable repair services, then just call to Jain Service. 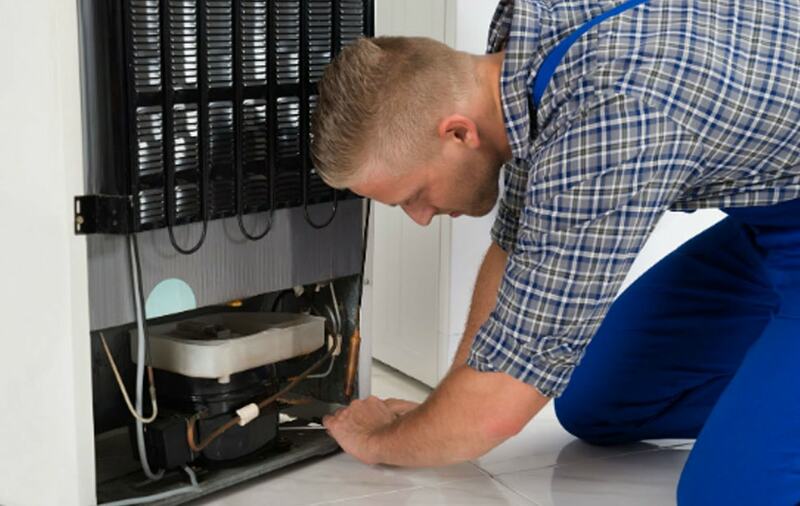 Jain Service technicians have more than 10 years of experience in the field to provide you smooth and reliable service and repair for fridge. Jain Service professionally trained technicians can solve problems like fridge not cooling, defrost problem, leaking water in a matter of minutes to a few hours. Jain Service provide services for all types fridge like Single Door fridge, Double Door fridge, Triple Door fridge, Side By Side fridge, French Door fridge, Top Freezer fridge, Bottom Freezer fridge in all over Jaipur. Jain Service are the leading organization in the industry to provide our clients the best quality fridge repairing and service. Jain Service provided repairing service is rendered by our experienced professionals person, by using quality assured tools and ultra-modern technology. we provided service is executed in the best possible manner. In addition to this, offered service can be availed by our clients at most feasible and affordable price. In Case your fridge are not work proper then you call on Jain Service. Jain Service repairing experts can come at your home to service and repair any brand of single or double-door fridge. All you need to do, to save your fridge, is book a service anywhere in jaipur. 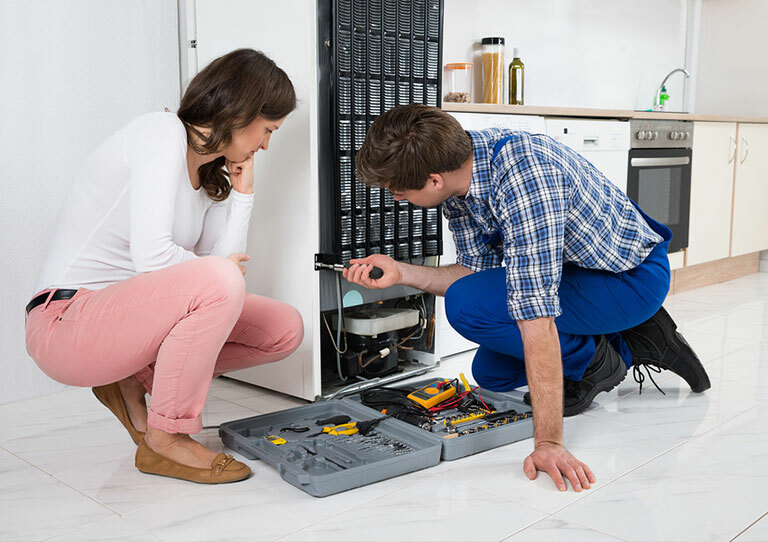 After a thorough assessment of the problem, Jain Services certified technicians will give you the various solutions for the best suited to save or repair your fridge. Jain service are specialist in fridge repairing and servicing of LG, Samsung, Godrej, Videocon, Whirlpool, IFB, Onida, BPL, Panasonic, Croma, Kelvinator, and other brand of fridge & Fridge repair service in jaipur. Jain service experts give solutions for all budgets for fridge repair and service in all over jaipur.